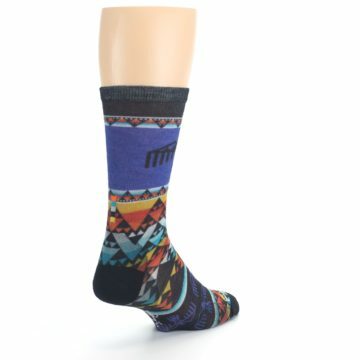 Brand: Smartwool - uses Merino wool to manage moisture and create comfort in any weather condition. 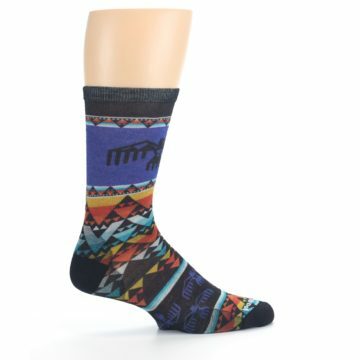 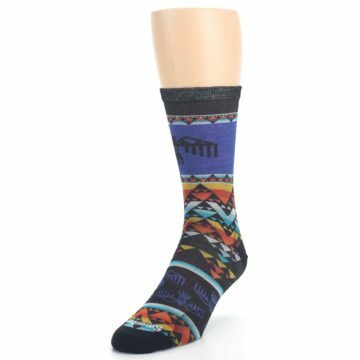 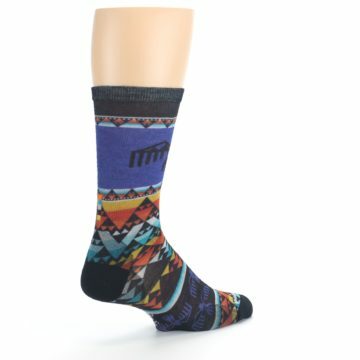 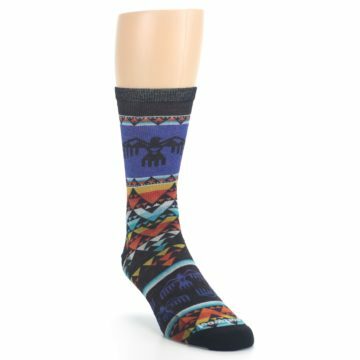 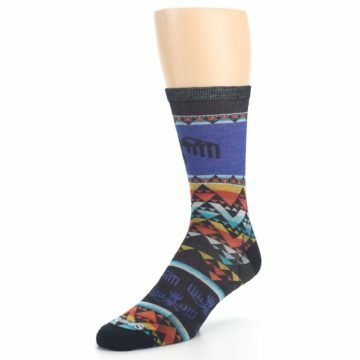 Smartwool socks are perfect for any man or women looking to add some sophisticated style to their wardrobe while staying warm in the winter months. 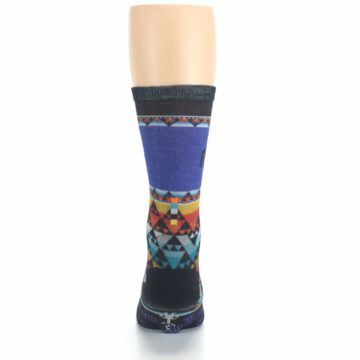 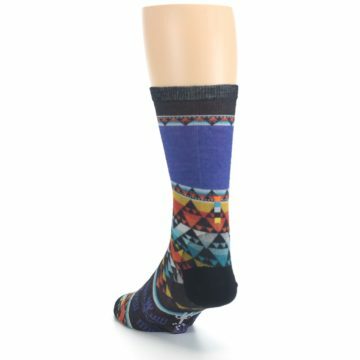 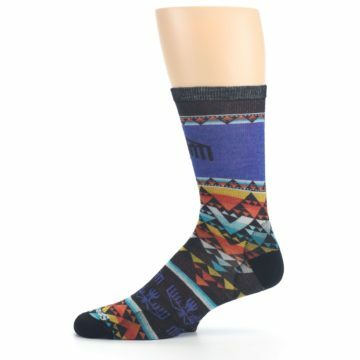 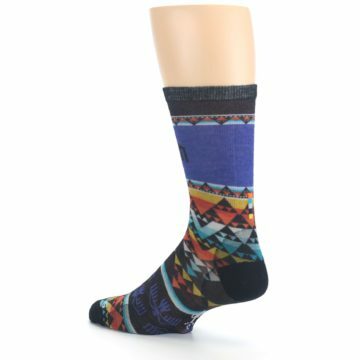 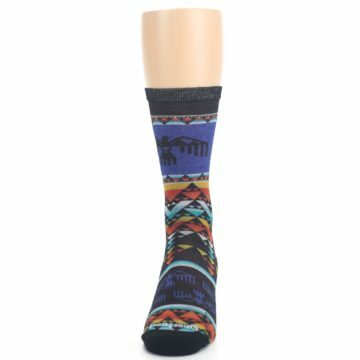 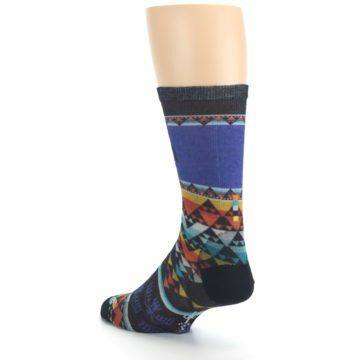 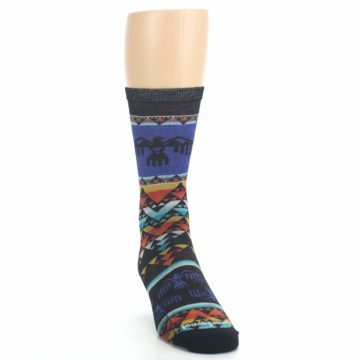 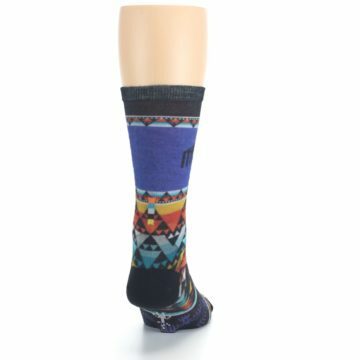 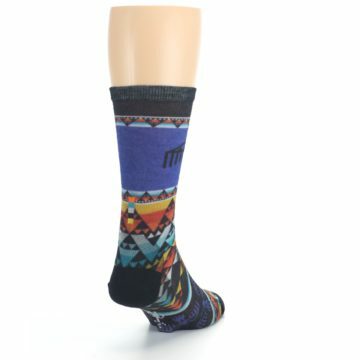 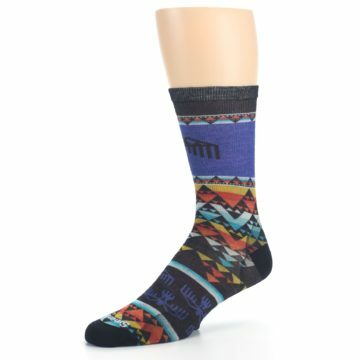 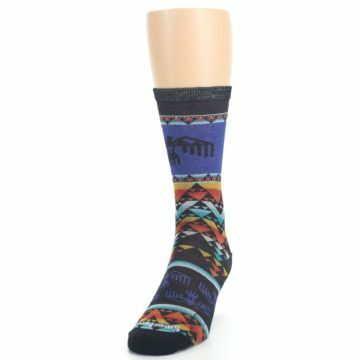 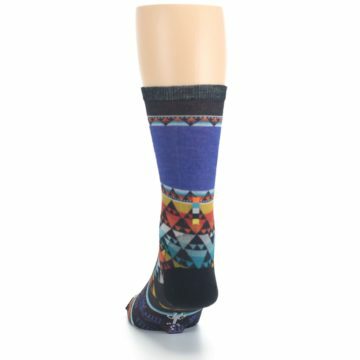 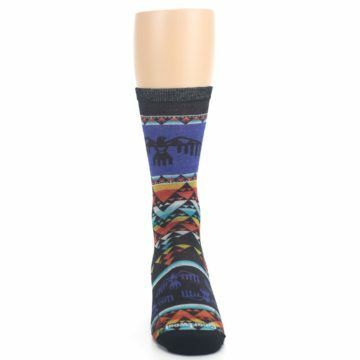 There are not yet any reviews for Blue Multicolor Bird Geo Print Wool Men's Casual Socks.